BlackBeard Cosplay very suitable and very good Cosplay. 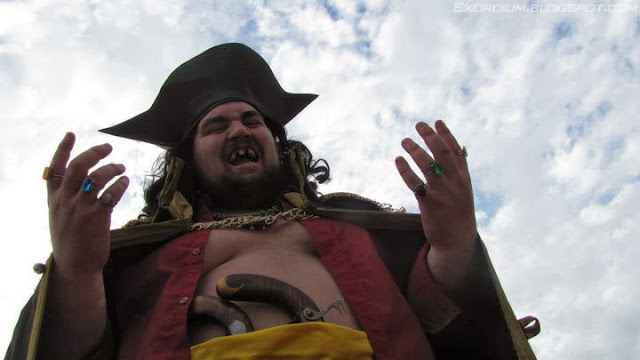 Since it is a good cosplay , but I don't like this, I don't like BlackBeard . I like Shanks, I have a Shanks cosplay costume .